A teddy bear and chocolate? Yes, please! 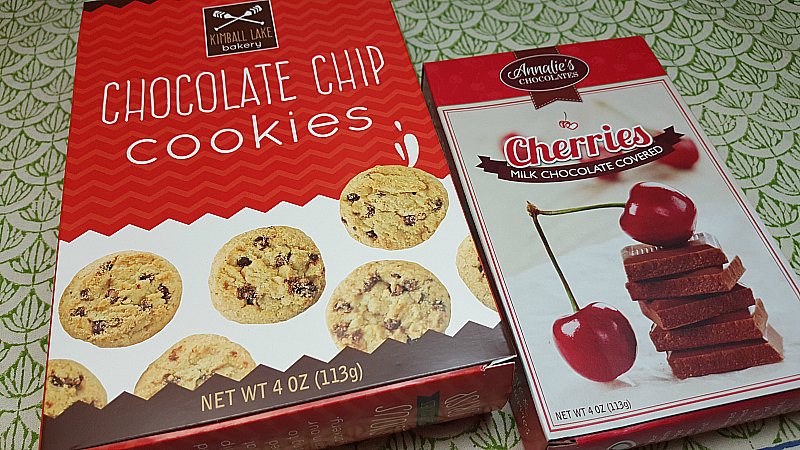 These classic gifts are a wonderful way to celebrate a special someone on Valentine’s Day. Gourmet Gift Baskets has put together a holiday basket with an adorable teddy bear and a whole lot of chocolate inside. 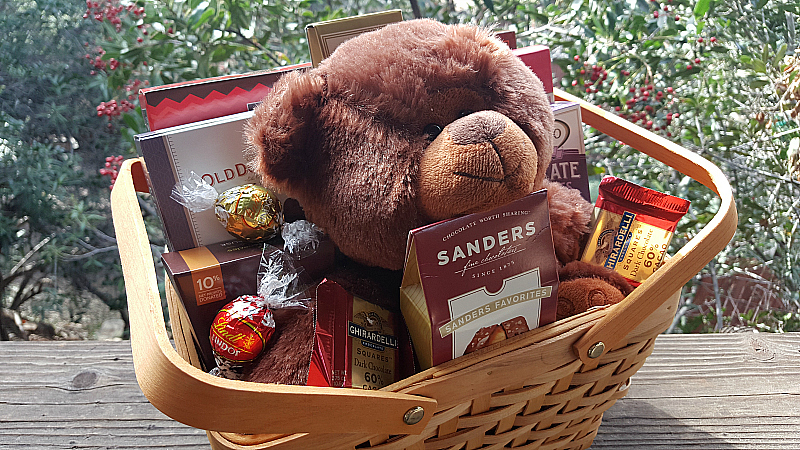 The Teddy Bear and Chocolates Gift Basket is fabulous! The Teddy Bear and Chocolates basket makes a wonderful first impression. I’ve received many GourmetGiftBaskets.com shipments and they always arrive safely with appropriate packaging. The basket and everything in it looks (and tastes!) great. Here’s a list of the chocolate you’ll find inside this lovely gift basket. 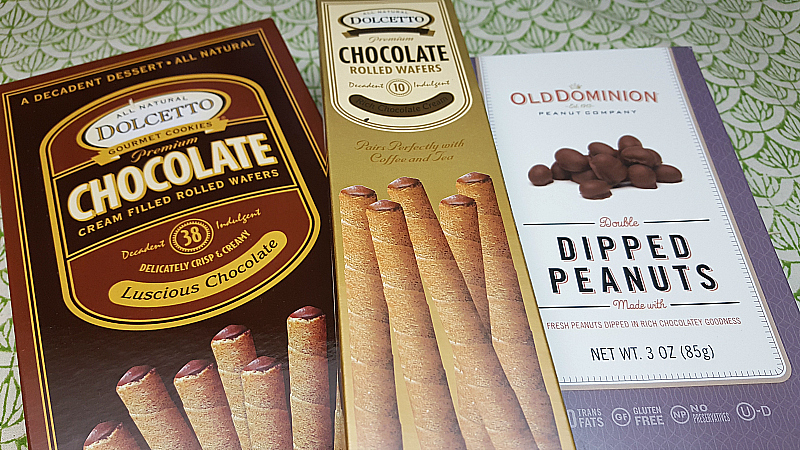 It was hard to decide what to try first, since so many of these items are favorites. 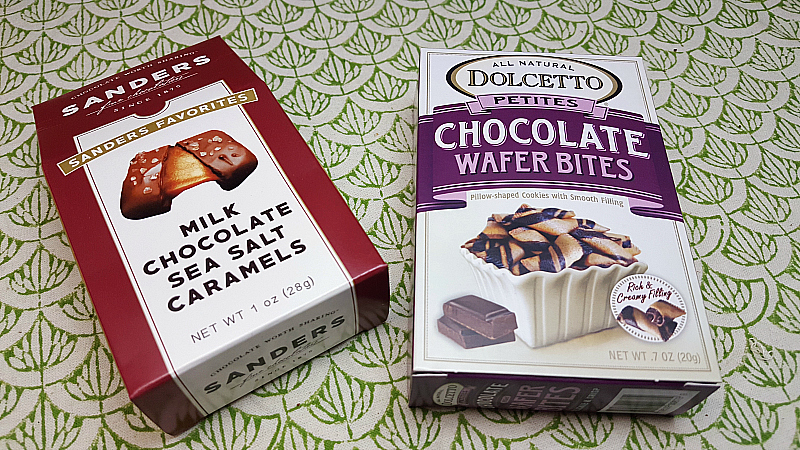 I finally settled on a Lindt Truffle, but the wafers and dark chocolates are next. The teddy bear is super soft and cuddly. 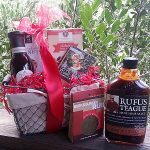 The quality is much better than what is often found in pre-made gift baskets. The basket itself is perfect to reuse around the house. It’s sturdy and the picnic basket style with handles looks great. This is a perfect gift for Valentine’s Day. It would also be a good choice as a get well gift or for someone who needs some cheering up. 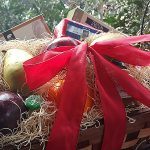 SOCIAL MEDIA – You can connect with Gourmet Gift Baskets on Facebook and Twitter. Wow, that looks like heaven. Chocolate galore! That basket has all of my favorite chocolates in it! If I won, I would have to give it to my forever very slim sister. The temptation would be too much. Her household is a chocolate loving one, and they really happen to like that rainforest chocolate. This is so cute – we love Lindor truffles, it’s one of our splurges and I have yet to find one that wasn’t absolutely delicious. 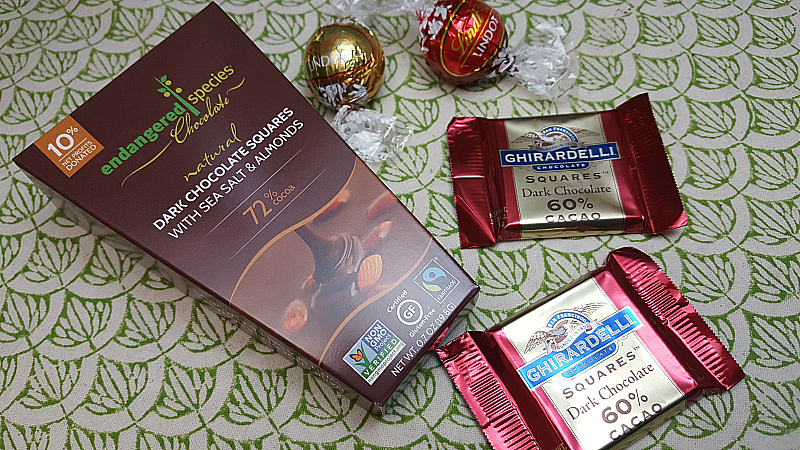 Would love to win this because I am a chocoholic. My two most favorite things Chocolate and Teddy Bears! What more could a woman ask for on such a special day? The chocolates look great, our whole family loves Lindor…Thanks for the chance! 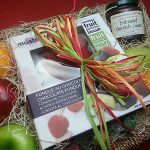 This looks like a fun basket with delicious treats!! The bear is very cute and the chocolate looks delicious! 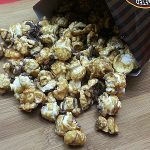 The Milk Chocolate Sea Salt Caramels sound amazing! My family would love this! It all sounds amazing! Thank you! This is such a nice basket. I would love the chocolate and my granddaughter would love the teddy bear! 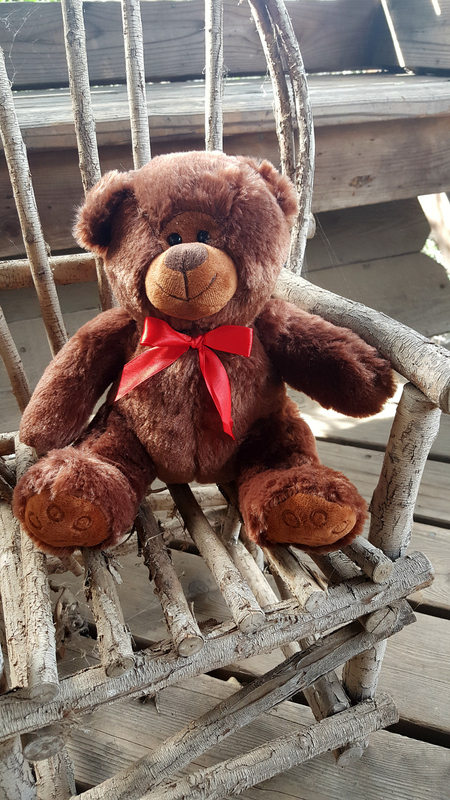 Would be so nice to cuddle up with Teddy while indulging in a chocolate treat. Teddy Bears and Candy,..two of the best things ever. I am a chocoholic so this would be amazing! Thanks! Cute basket! I’m sure this would be a hit with one of my daughters, or just a nice teacher’s gift too! Yum! Those salted caramel chocolates look amazing! This would be great to win. My sweet tooth would love me. This basket looks so delicious!! What a great gift basket that’s sure to please everyone! I love chocolate, so this is amazing!